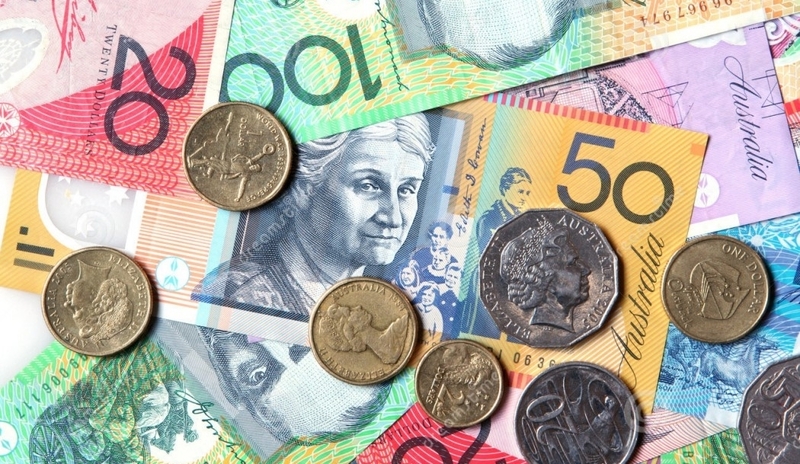 How Much Money Can You Make Matched Betting In Australia? If you are considering matched betting as a new side-hustle, you will definitely want to know how much money you can make. It will help you decide if matched betting is a better way to make money online than, say, affiliate marketing or comping. The Australian bookmaker landscape is changing all the time. New bookmakers launch, while more established ones can be bought over and merged. The laws in each state can change from time to time as well. To make sure that we have the most up-to-date information about matched betting in Australia, we send out a survey to all of our members 60 days after they sign up. The short survey asks about their experiences in receiving bonus bets from each bookie. It also asks how much money they have made. In their first two months of matched betting, more than 50% of our members make over $2500! Almost 20% make an incredible $5000+, and 4 out of 5 new members make at least $1000 in their first 60 days. That is a pretty incredible return for a side-hustle. The first 60-days is when most members are taking advantage of bookmaker sign-up bonuses. These are the low-hanging fruit of matched betting. They are easy to do and offer huge profits. After a couple of months these will dry up though, and it’s time to move onto the existing customer promos. The stats from our daily play’s show that it is quite possible to make $1000+ every month from these promos, but that doesn’t tell the whole story. Our plays don’t include horse racing promos. These are a little more advanced but, once you get the hang of them you can easily make another $1000+ per month. If you want to find out how much you can make, sign up for a free account today and get started. With a little bit of work you could be ticking that $5000+ box in just 60 days time!